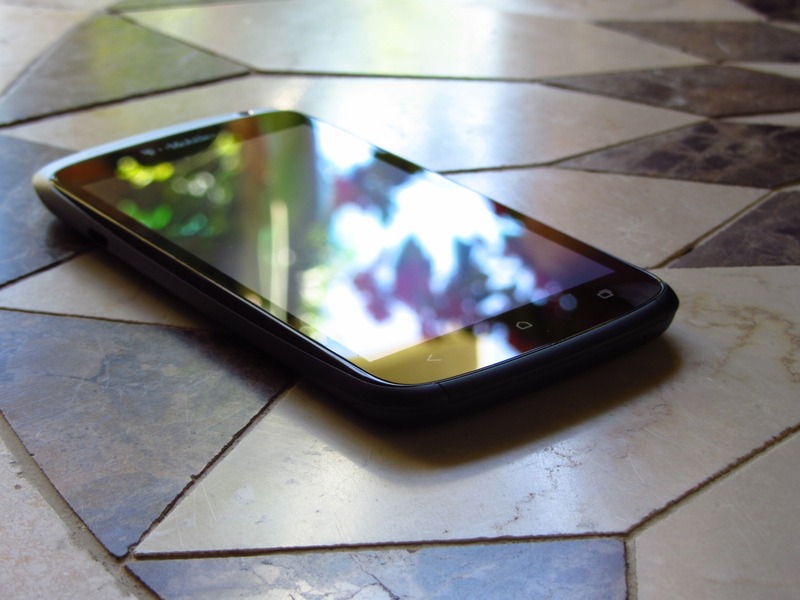 Love it, like it, or hate it, the HTC One M9 is the current pinnacle of the HTC One series, and as such, commands a pretty heft price when purchased new. The refurbished/open box price, however, has been steadily dropping. Back in September it was available on eBay daily deals for $379, which we thought was a great price. Today, the price has fallen even lower to just under the three Benjamin mark to $299. That's a pretty awesome price for a current-gen flagship. Of course, being an open box item, there is a chance the phone may have some slight blemishes. 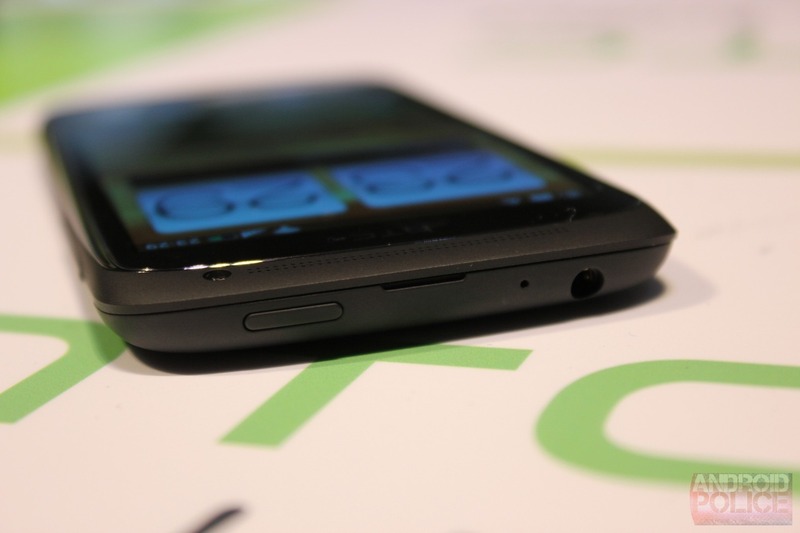 The rumors continue to fly about the HTC M7, which we expect will be announced before too long. The latest tidbit comes from the usually-reliable @evleaks. 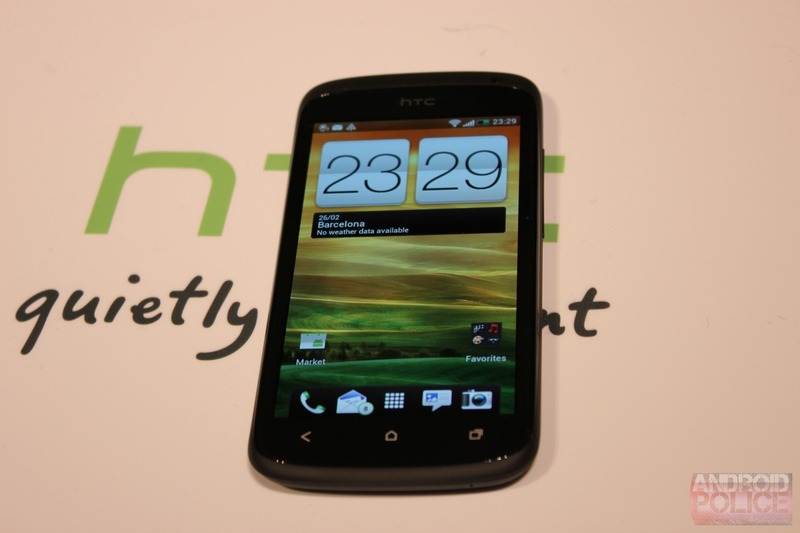 According to the ever-mysterious entity, the company's newest flagship will simply be called 'HTC One.' Nice and clean, just the way we like it. 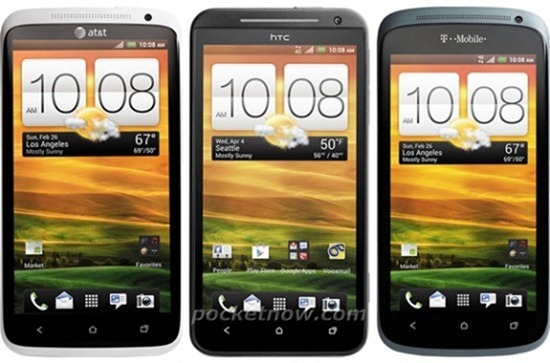 This would diverge from HTC's previous naming scheme of having its most "high-end" phones bear the One moniker. Though, since the One V was actually a pretty mid-range phone (very nice for mid-range, but mid-range nonetheless), it wouldn't be a surprise if the company would like to get its brand back under control. An Android phone is like a Leatherman Tool. It does a lot of things - without a doubt, a triumph of function over form. Android is the world's most versatile mobile operating system, the most tweakable, the most adaptable, and the most fully-featured. It just does more than any other comparable product out there. But if Android is a Leatherman, the iPhone is the basic Swiss Army Knife - compact, simple, iconic, and good enough for the vast majority of people, even if it does do a little less. Building on that analogy, Android users, even die-hard fans, actually look at their phones more like tools. 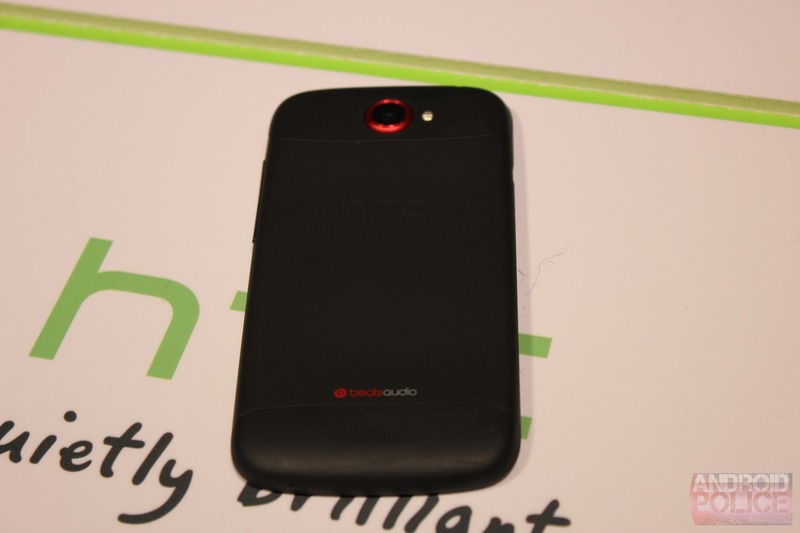 [Rumor Analysis] Is This Leaked "Press Photo" Sprint's HTC EVO One? When it comes to rumors, the day before the press conference announcing a device often turns out to be the most reliable. Just such a rumor has landed today, in the form of a purported "press photo" of Sprint's EVO One (at least, that's the rumored name). Now, I don't want to be a Debbie-downer here, but there are a few things that make this "press photo" look like less than the real McCoy (though I'm not outright calling it a fake - so read on). First, there are the images flanking the supposed EVO One. These stock photos of the AT&T and T-Mobile One X and One S, respectively, have been available for over a month now. 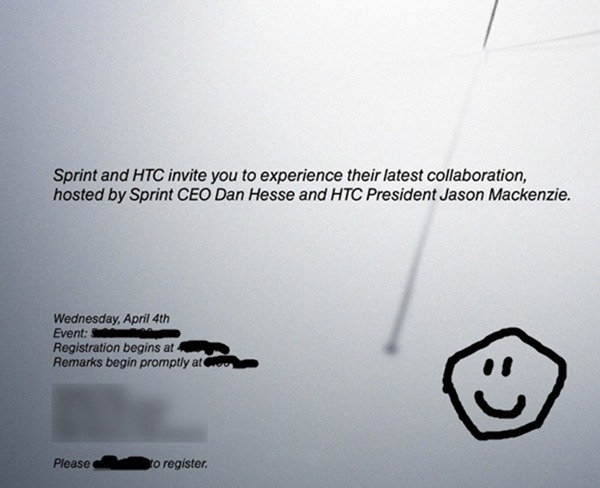 Update: We've blurred out some information from the invite at Sprint's request. Excuse the artistic license taken. By the way, the announcement will take place in New York City and starts at 5:30PM EST sharp. Oh, and the blurred out part at the bottom said "click here." In case you were wondering. A handful of media outlets have begun receiving invitations to an event showcasing HTC and Sprint's "latest collaboration," and if it's anything other than an EVO-branded version of HTC's new flagship device, the One X, we'll be thoroughly surprised. What do we know about the Sprint version of the One X? 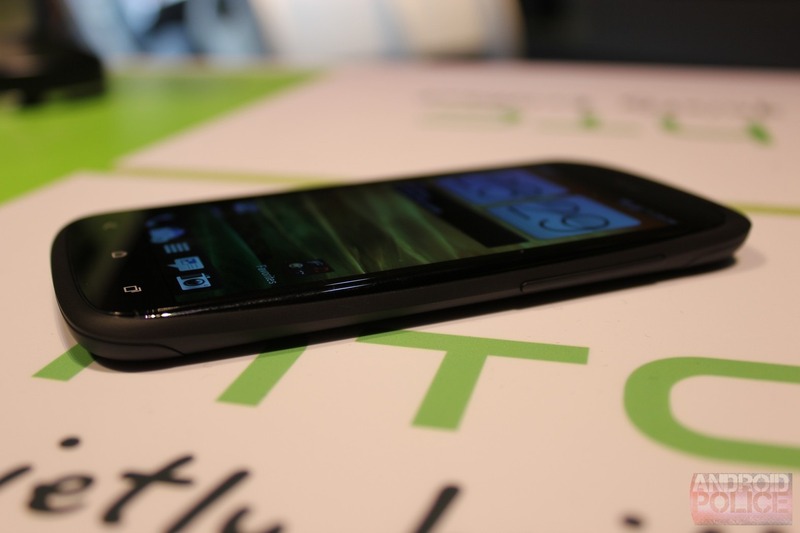 Last night we got some hands-on time with HTC's new family of smartphones - the One series. While we didn't get a hands-on video with the One X (largely due to a dead battery), we did spend a fair amount of time with the One S, which shares most of its hardware with its larger sibling. The main difference between the two lies in the displays. 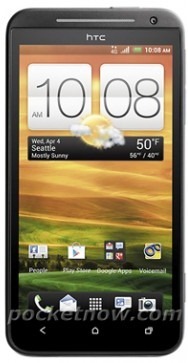 The One S packs a 4.3" SAMOLED qHD display (540x960), while the One X has HTC's new 4.7" S-LCD2 HD screen (1280x720). Both share the same Qualcomm S4 dual-core processor, clocked at 1.5GHz (the international version of the One X will have a quad-core Tegra 3, but not in the US).